Combine innovation and high durability for the sustainable industries of tomorrow. For long lifetime, top performance and full-throttle process throughput, equip your demanding process industries and marine applications with VACON® single or system drives. Reduce emissions and increase fuel efficiency through trailblazing innovation in hybridization trends. 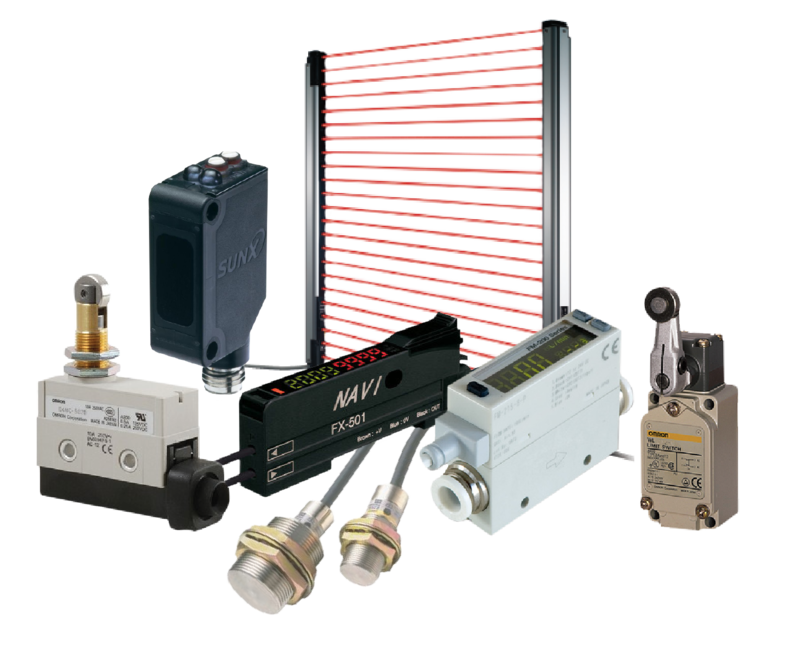 Manage heat intelligently, and win focus, with functionalities dedicated to your industry alone. Connect rapidly and program with exceptional flexibility. All these abilities mean VACON® drives form the robust foundation for optimization in harsh environments. Whether in Marine and Offshore, Oil and Gas, Metals, Mining and Minerals, Pulp and Paper, Energy, Chemical or other heavy-duty industries, VACON® drives meet the challenge. Tune total operational cost and cut capital expenditure thanks to compact size and lower air-conditioning load. Of course, uncompromising reliability is a constant. The exceptional VACON® range is continuously advancing, with rigorous application-optimized innovation, ready to be put to work. Hard work. VACON 20 has a performance level far beyond what you’d expect in a compact AC drive. 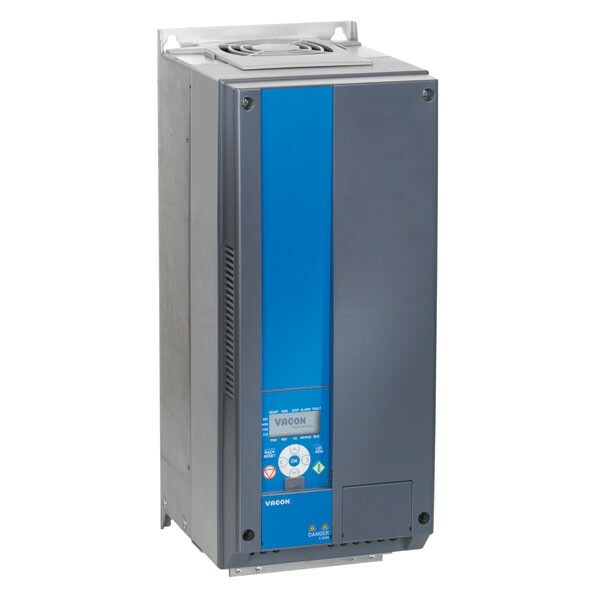 A wide power range of up to 18.5 kW and built‑in PLC functionality make it highly adaptable and its quick and easy installation process mean it is perfect for efficient volume manufacturing applications such as packaging and processing.